Our friend and partner, Alexander Ordoñez from Huila, Colombia, was in a motorcycle accident and passed away yesterday. We at CCS are heartbroken by this news. 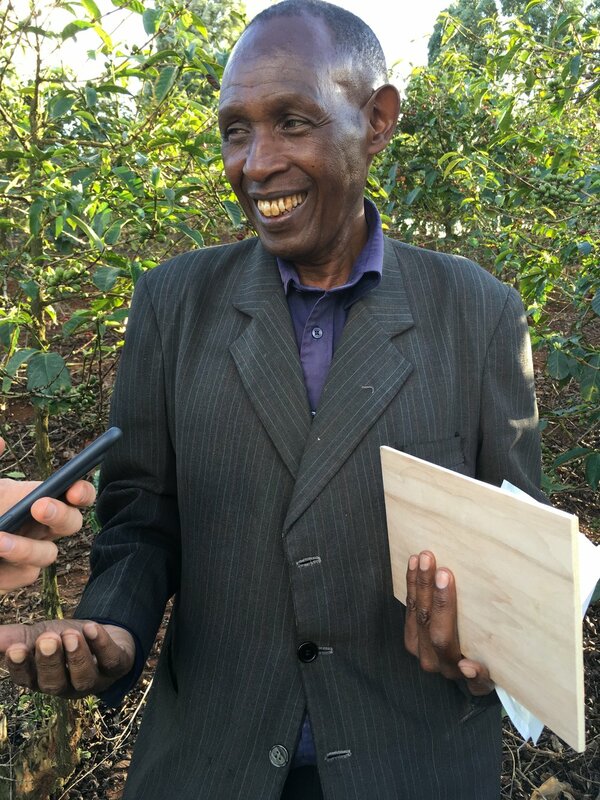 Alexander was a gentle man, an exceptional coffee producer, and a loving dad. When asked what he was most proud of, he said “being a responsible father.” Alexander’s own father was never part of his life, and his mother only sporadically. Alexander passed though homes of friends and family, a week here, a month there. During many periods of his childhood he didn’t own shoes, he rarely ate meat or even rice. 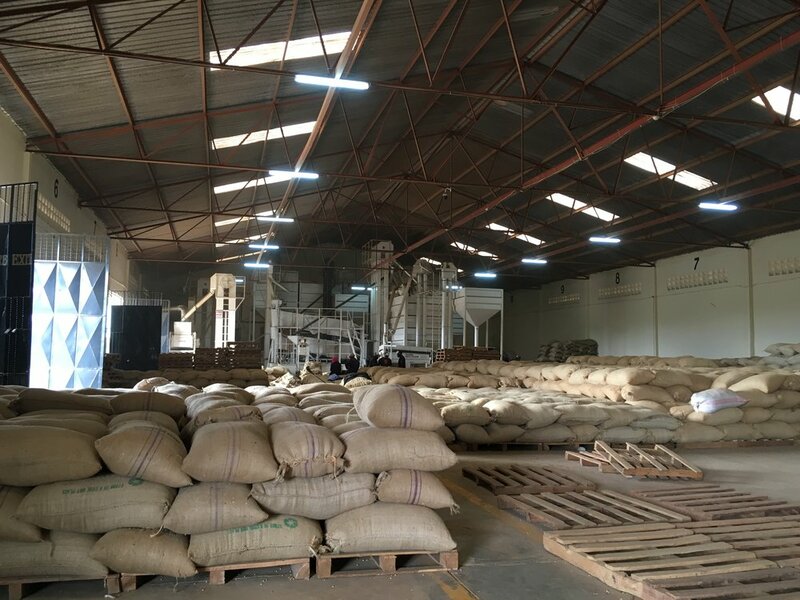 When Alexander was 15 he moved to Planadas, Tolima, where he was lucky to be taken in by a kind coffee farmer who taught him about coffee cultivation. Having left school after sixth grade, these were Alexander’s most formative years of education. 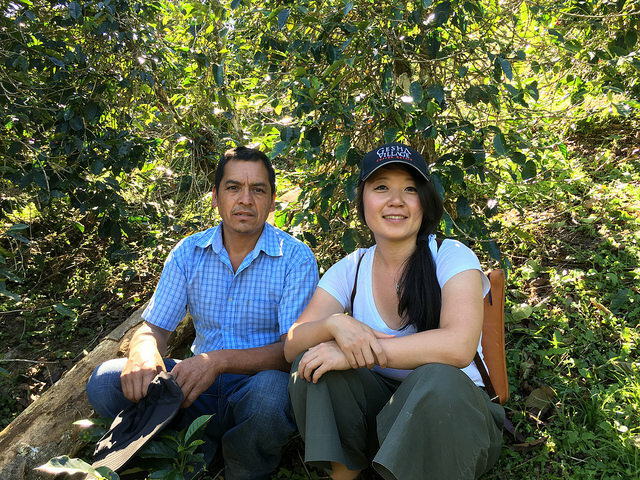 Alexander's wife Maribel comes from a long line of coffee producers, and shortly after she and Alexander married in 1999, the couple inherited a small piece of land near Acevedo. 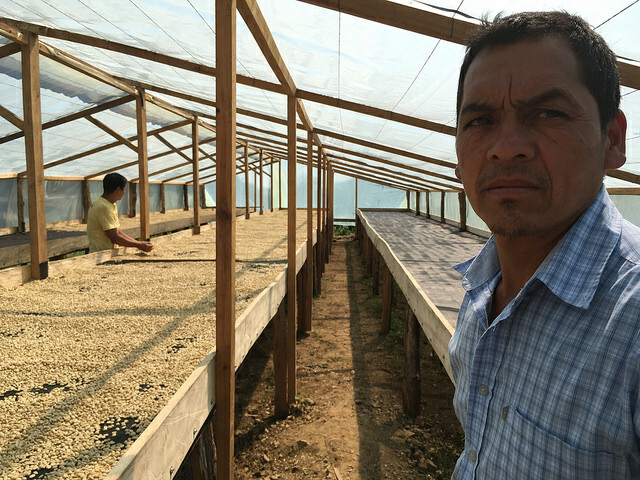 Over the past 18 years they have slowly built their farm, planting new trees and purchasing neighbouring lots to increase production, whilst raising their two kids, Laura Camila and Diego Alejandro. Recently they built a road on their property to connect their farm to the nearest official road, saving themselves an hour journey by mule to transport their coffee off the farm. When we visited Acevedo in January, Alexander and Maribel hosted us for lunch. Maribel and her sister Maryoni prepared Asado Huilense, meat marinated in a local bitter orange, served with potatoes, tapioca root and plantain. Alexander opened his best bottle of whiskey and repeatedly filled glasses for his many guests. When I thanked him for his generous hospitality he insisted on thanking us for accepting their invitation for lunch. In previous years when CCS visited Acevedo he only had the opportunity to offer us a snack, which was hugely disappointing for the family. “My wife is an excellent cook,” Alexander explained. Our thoughts right now are with Maribel, Camila and Diego and the community of producers in Acevedo. Alexander, we will all miss you.